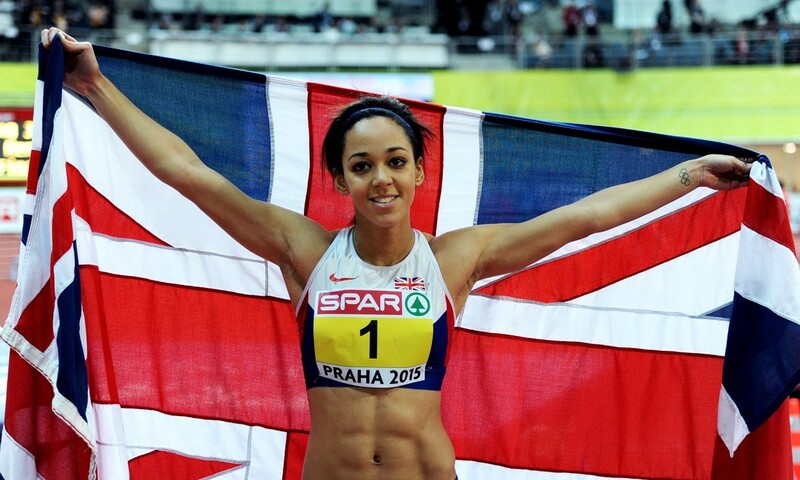 Katarina Johnson-Thompson broke the British pentathlon record and with 5000 points moved to second on the world all-time list on her way to winning European Indoor Championships gold in Prague on Friday. The 22-year-old was just shy of Nataliya Dobrynska’s world record 5013 points set at the World Indoors in 2012. Here she reflects on her performance.